The Women’s March Movement continues! Join us on Saturday, January 19, 2019, for the 3rd Annual National Women’s March! Along with major cities across the globe, we will once again show Kern County our STRENGTH!! 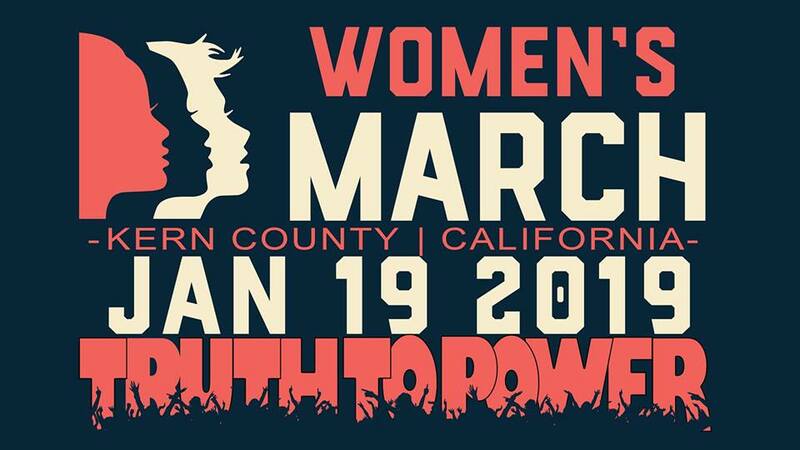 Check out www.womensmarchkerncounty.com for more information.